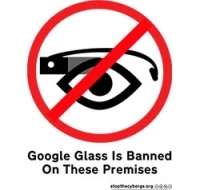 In fact a nick name has popped up for people that wear Google Glass over the past few months and as more establishments seek to keep them out: Glassholes. So far we have seen notices of them being banned in certain casinos, bars, (cough) gentlemen’s clubs and we have even heard of one school that is saying no to them. No the question is, how to stop the people what will not, or cannot, take them off? Well to answer that a German artist has developed a new method of kicking Google Glass devices off of a WiFi Network. 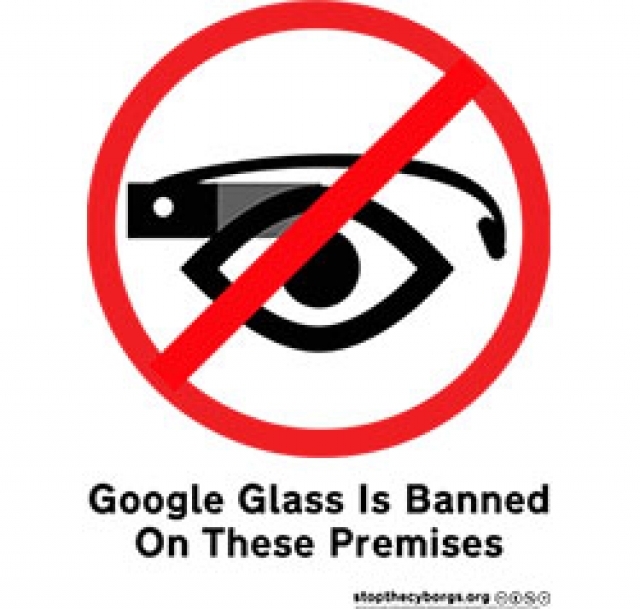 According to the limited detail we have at this time the solution is a simple bit of software called Glassholes.sh it is installed on a computer that uses certain information Google Glass sends when it connects to a WiFi network. Once it gets that it uses Aircrack-NG to deauthorize the connection and boot the Glass off of the WiFi network. The software uses the Glass MAC address for the WiFi adapter. Every networked device has a MAC (Media Access Code) that identifies it and who developed it. If you were to take a look at your desktop or laptop you would find that all of your network connectivity devices (LAN and Wireless) have a unique code. With this you can lock out an entire brand of device as long as you know the MAC address range they are using (although that can be cumbersome). The artist, whose name is Julian Oliver stands by his invention because he feels that it is an invasion of his privacy for someone to record him without his permission. In many countries and states it is against the law to photograph or record someone without their permission, but only if it is used for publication. This would include sending it up to YouTube etc. If someone does that without your knowledge you can get in trouble if they peruse civil charges (it is not a criminal offense). If you are interested in the concept and API you can check it out at Oliver’s website, it does not take much to get this going. You could even install it on a RaspberryPI… Oh and if you are wondering about the legality of blocking something like this, well as long as you own the network you can. You could not do this on a public or open network of any kind.